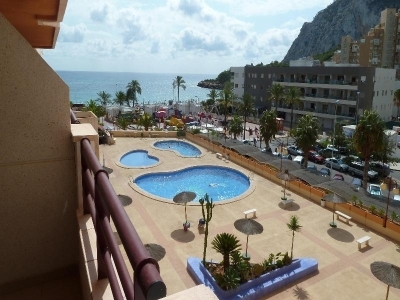 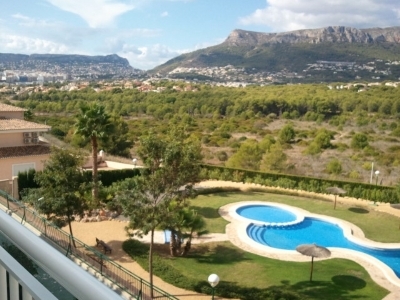 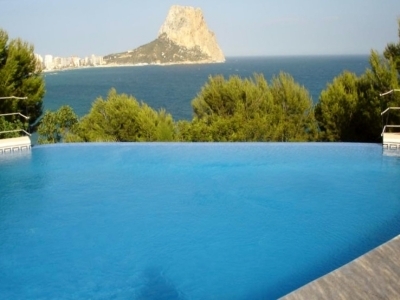 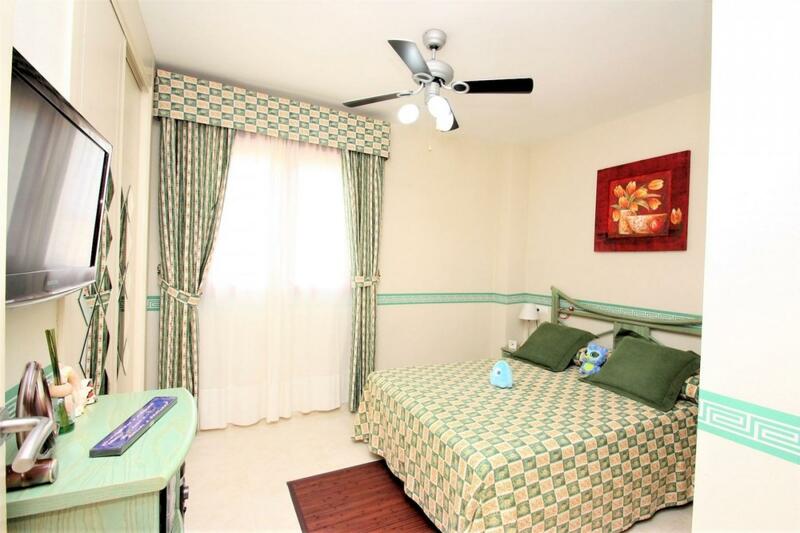 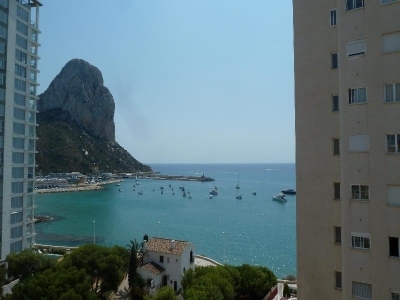 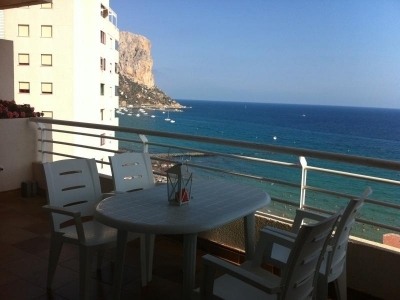 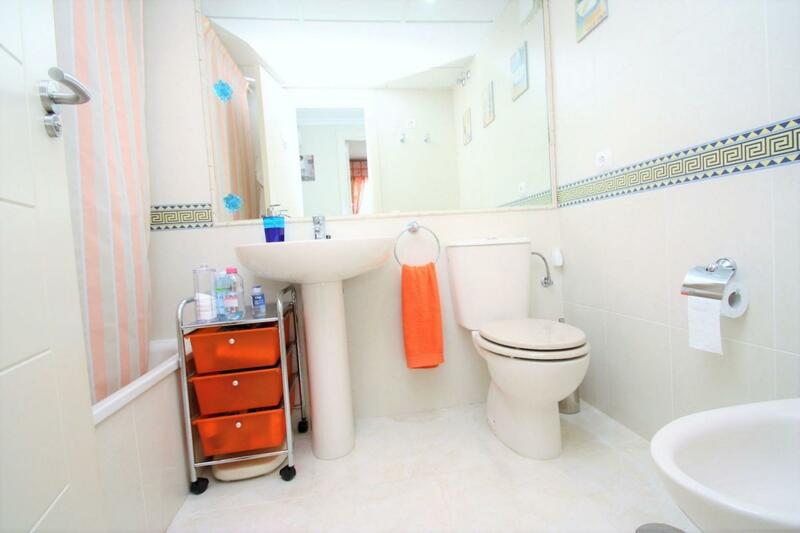 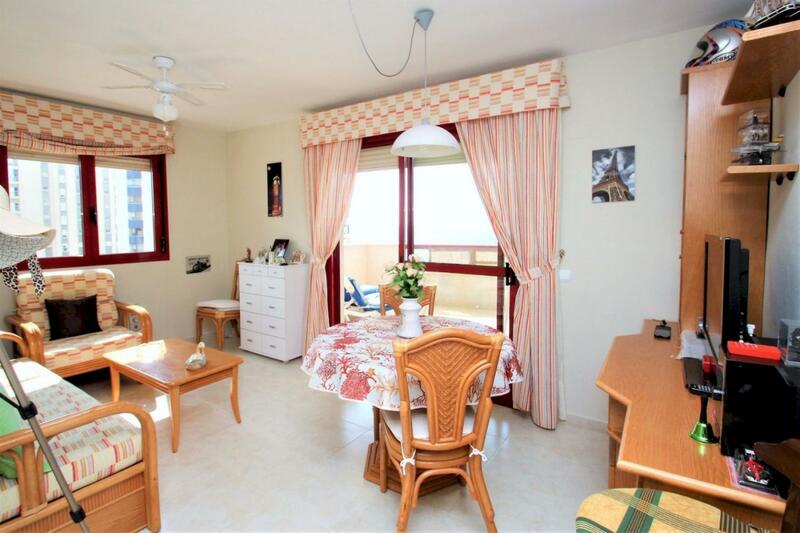 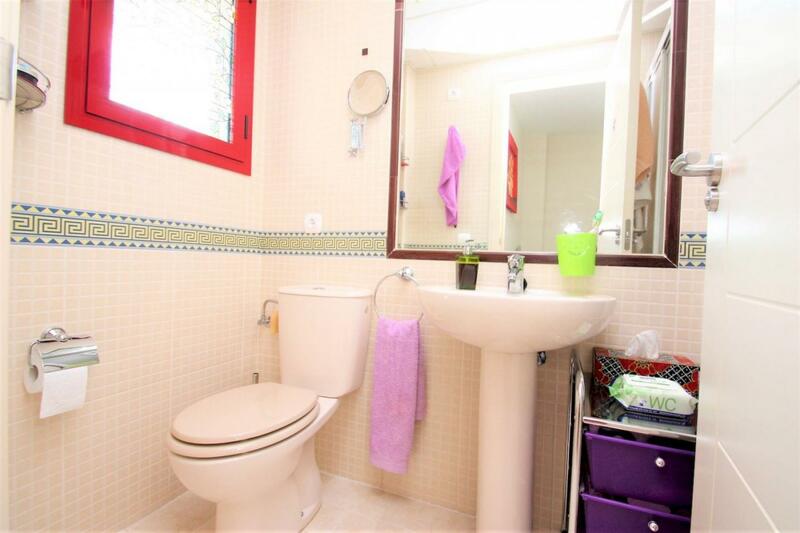 Nice apartment with a build size of 75 m2 in a nice place near the beach in Calpe, with incredible views. 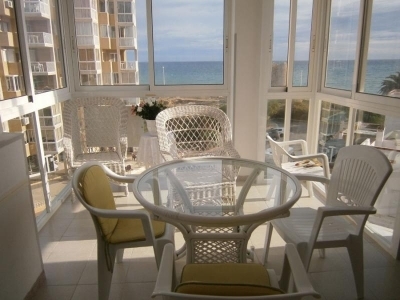 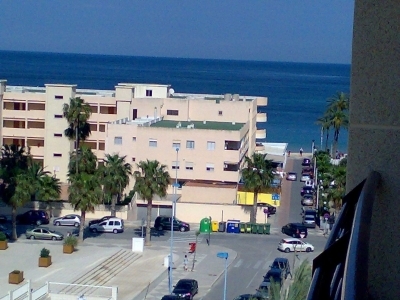 Beautiful apartment only 30 meters from the beach. 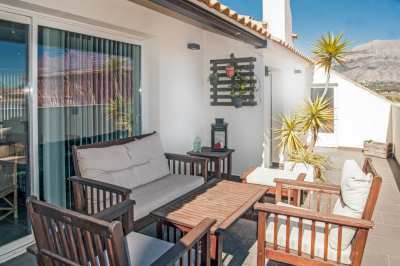 It consists of 2 bedrooms, 2 bathrooms (1 en suite), living-dining room, separate kitchen with gallery and a large terrace of 20 m2. 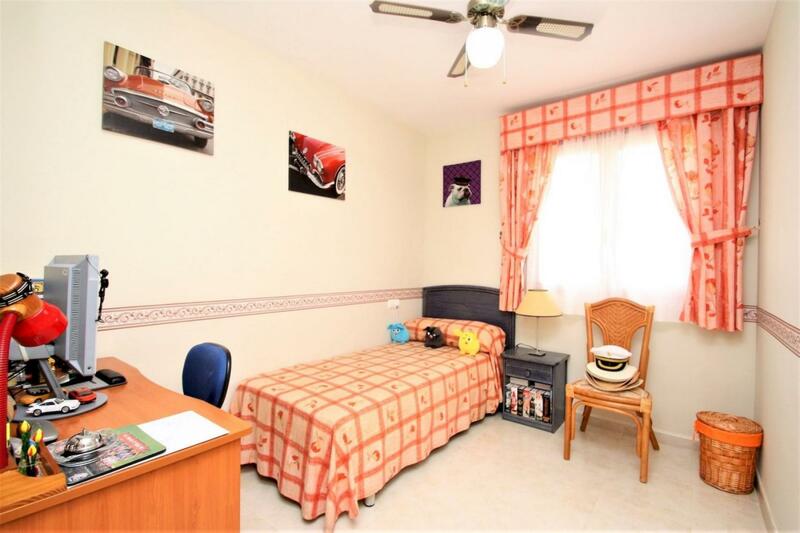 The flat is equipped with air conditioning (hot/cold) and central heating. 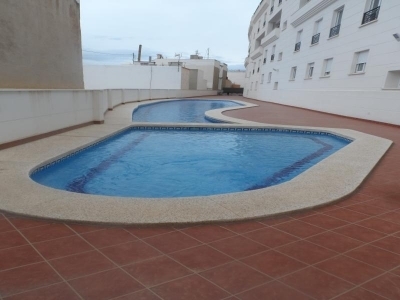 You can also enjoy the communal swimming pool with its gardens. 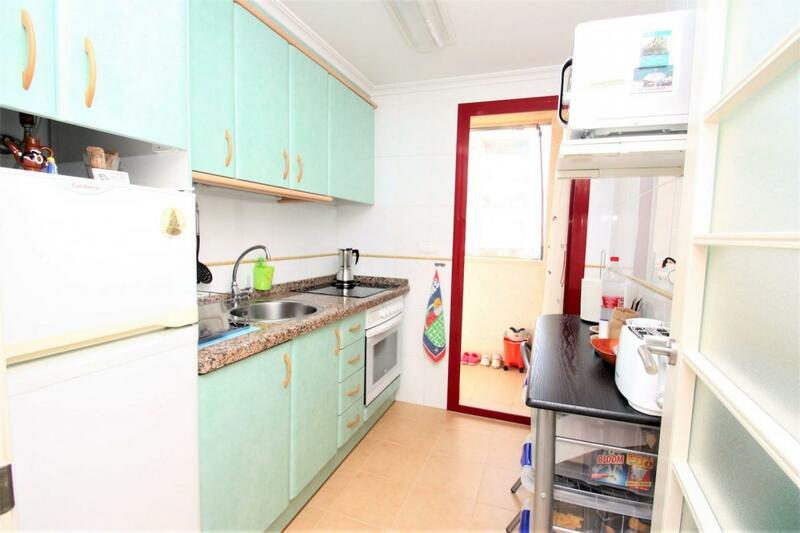 It is also possible to buy individual underground parking space (closed) of 28 m2 apart.